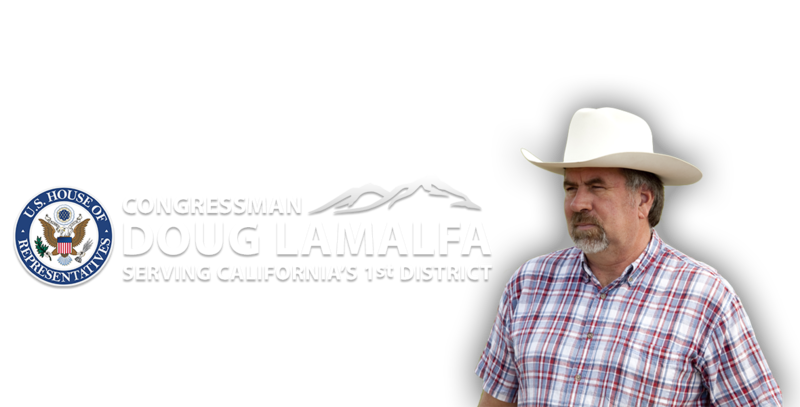 (Richvale, CA) – Congressman Doug LaMalfa (R-Richvale) issued the following statement after the Department of Justice released a redacted version of the Mueller Report to the public. (Washington, DC) – Congressman Doug LaMalfa (R-Richvale) issued the following statement after voting against the Violence Against Women Reauthorization Act. House Democrat leadership allowed the law to expire earlier this year when they elected not to include a clean reauthorization in the final spending bill to reopen the federal government.